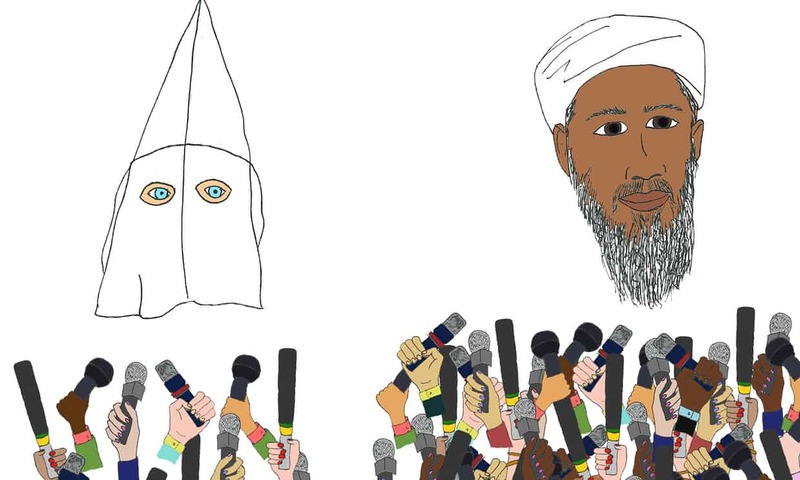 New research from the University of Alabama breaks down the disparity in how the U.S. media reports on acts of terror perpetrated by Muslims, versus acts of terror carried out by non-Muslims. Khaled Abou El Fadl discusses the unfair treatment of Tariq Ramadan who he claims is being lynched by French authorities because of personal bias. 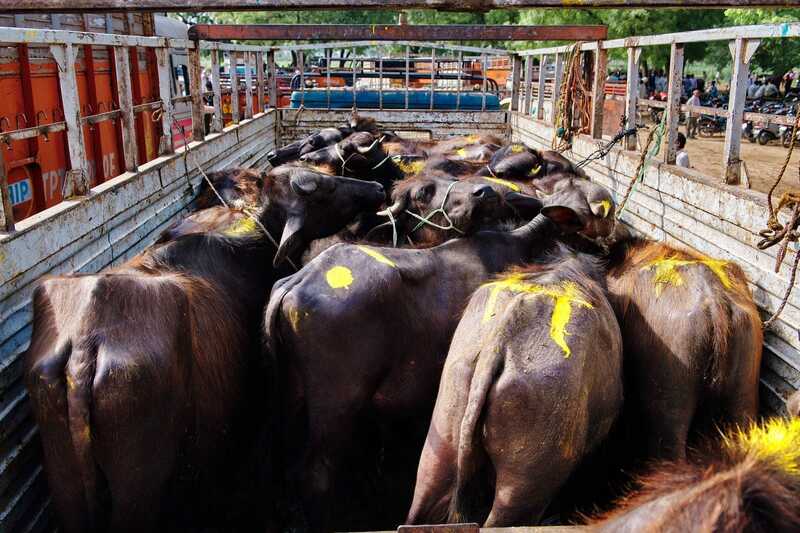 India’s Hindu nationalist party leader Narendra Modi has worked to tighten cow protection laws, which have caused Muslims to not only lose jobs that have been in the family for centuries, but also normalize lynching of Muslims. 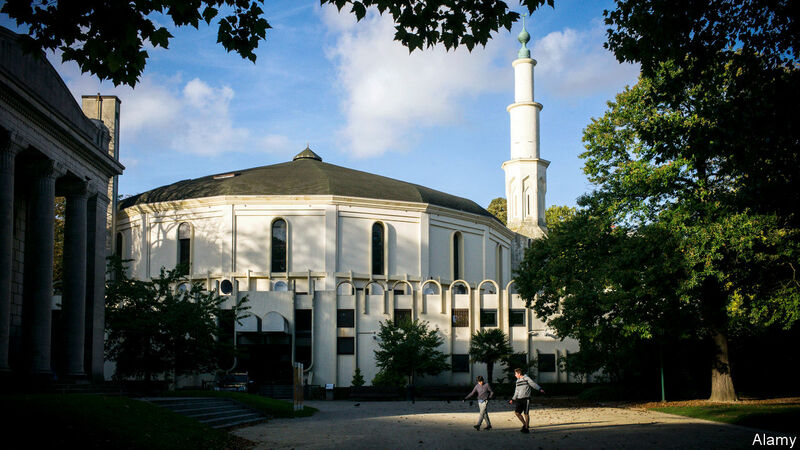 The German Interior Ministry plans to further integrate and improve relations with German Muslims in the German Islamic Conference. 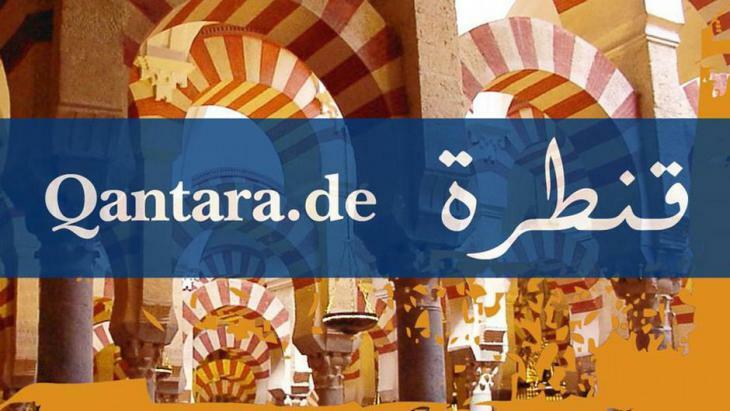 Want to Understand Islamic Extremism? The Answer Isn’t in Islam-It’s in the Cold War. 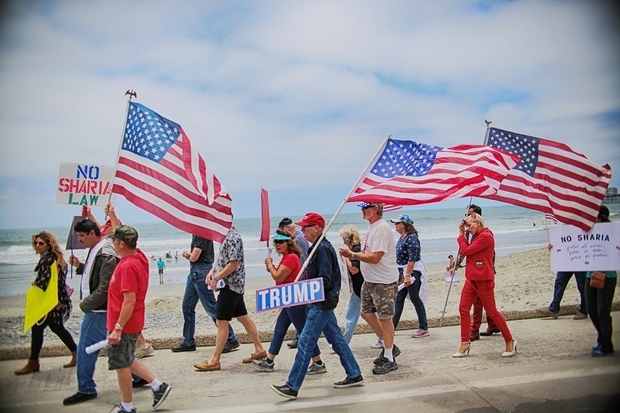 The formation of contemporary extremist groups dates to the Cold War when the U.S. government worked to destabilize secular progressive forces that the US believed would work with the Soviets. 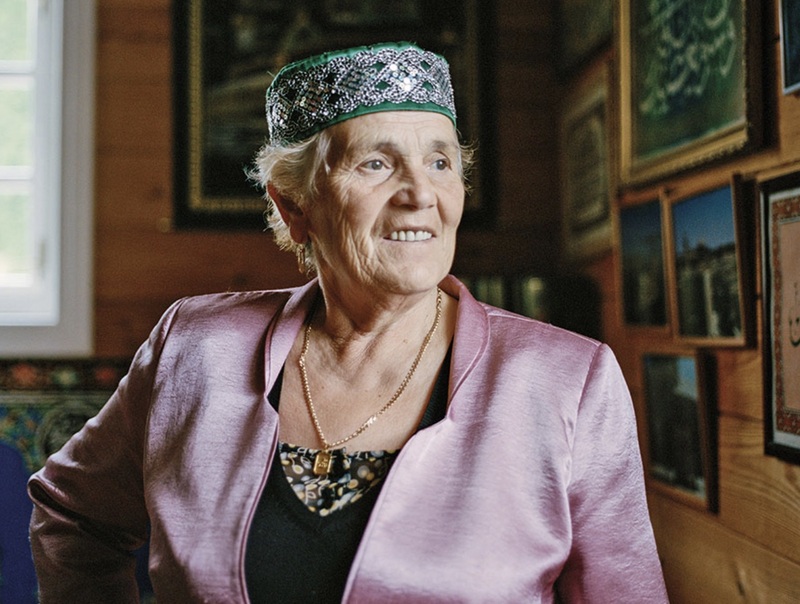 Despite Polish nationalists’ claims of a homogenous country, a small community of Tatar Muslims have been residing in the region since the 14th century. 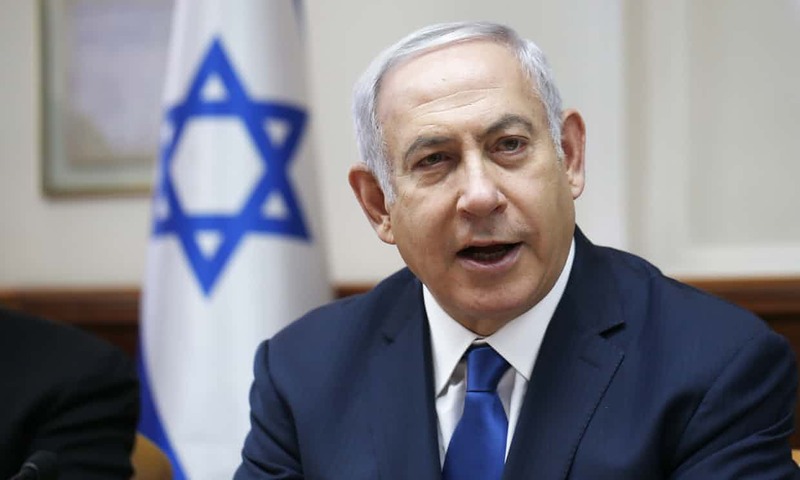 Israeli prime minister Benjamin Netanyahu wants to enact proposed legislation that would allow Jewish-only communities to legally exist. 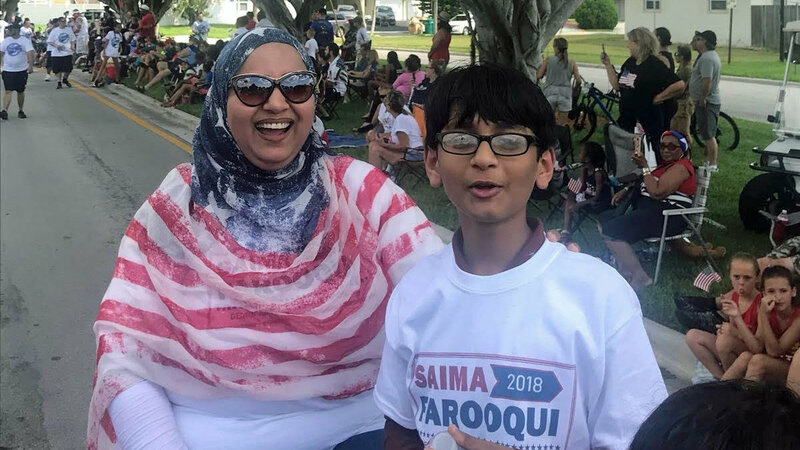 A remarkable number of Muslim Americans are running for elected offices, but they still face Islamophobia. 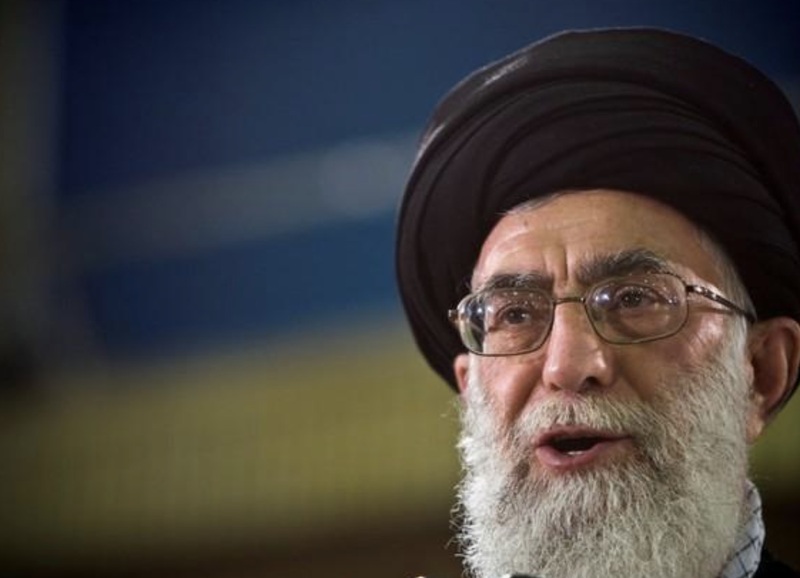 Ayatollah Ali Khamenei, leader of Iran, backs a thorough investigation of the 2015 Hajj incident that killed almost 800 pilgrims. 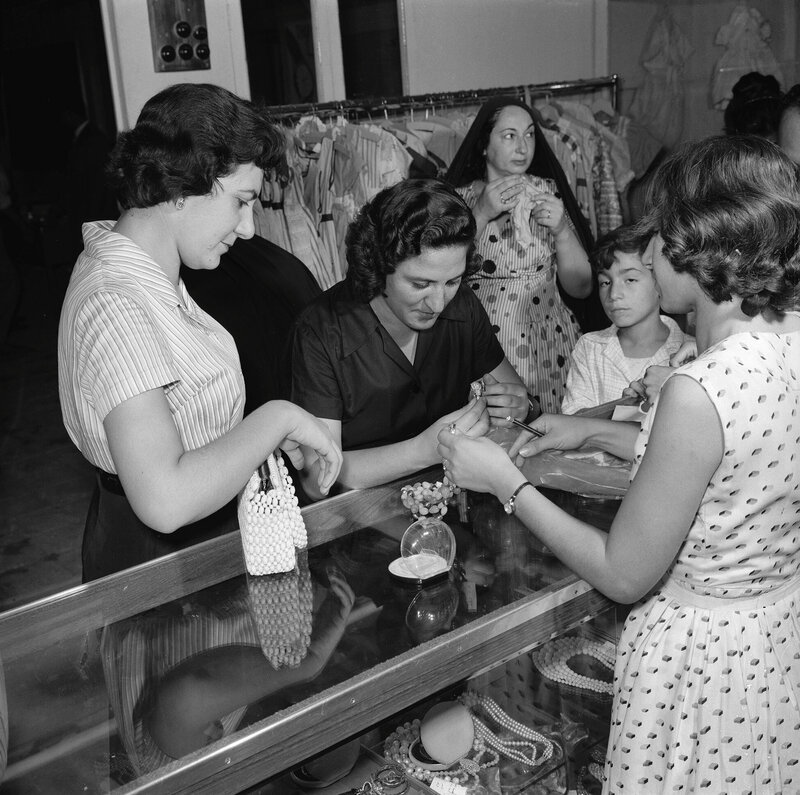 Latif Al Ani captured Iraq with his photography, showing the country in a new light that the modern world has long forgotten. 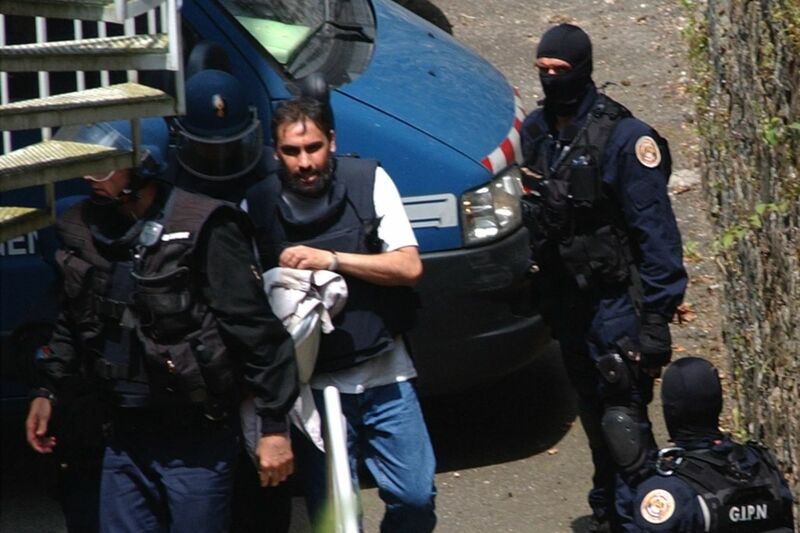 Djamel Beghal has been expelled to Algeria after allegedly leading the Charlie Hebdo and Jewish supermarket attacks. 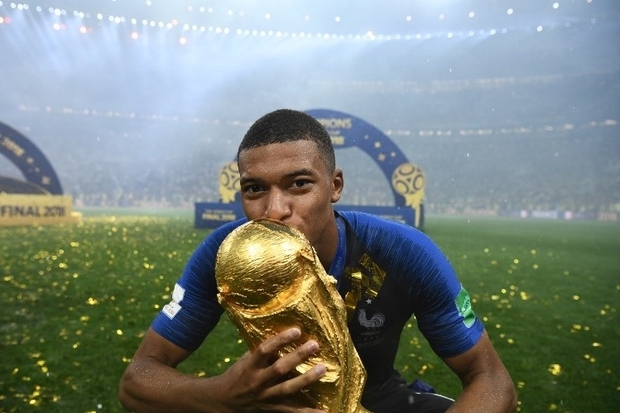 French citizens of African descent are being treated with new respect and equality, but this attitude of acceptance is only temporary. 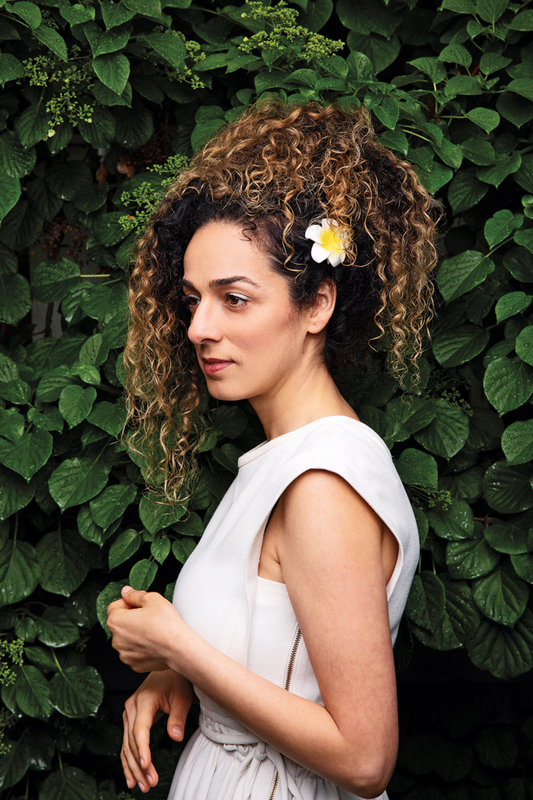 Activist Masih Alinejad is fighting for the rights of women in Iran by campaigning against the country’s rules of the compulsory hijab. 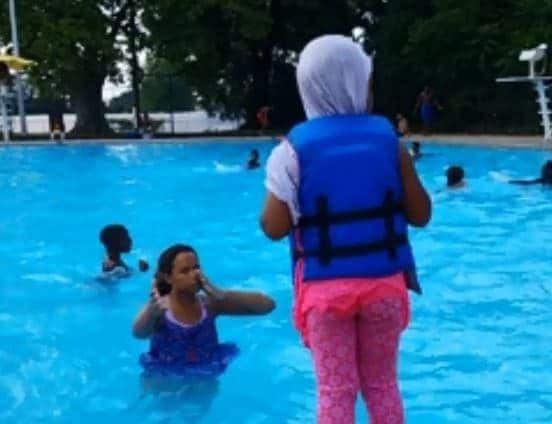 Muslim children wearing hijabs and modest clothing to cover their bodies in a public pool were told to leave by city officials who claimed a policy bans cotton clothing in pools. Study shows that minorities who are targets of discrimination and isolation are more susceptible to radicalization. The Taliban Has Used Islam as a Weapon of War. 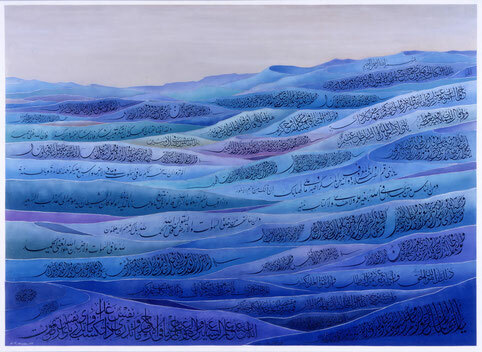 This is How Afghanistan Can Use It for Peace. 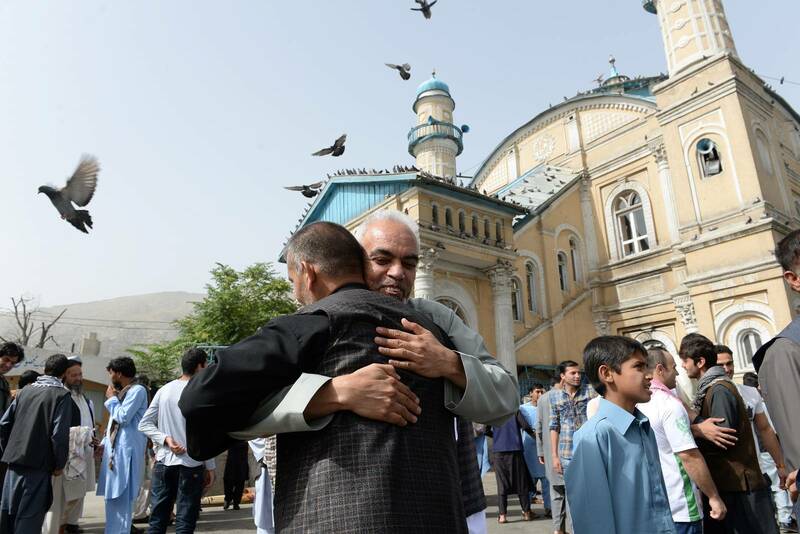 Religious leaders and peace are important in fighting extremism and reclaiming Islam in Afghanistan after years of terrorism in the name of religion. With the release of hundreds of radicalized inmates, French authorities are preparing for a likely revival of security threats in the country. 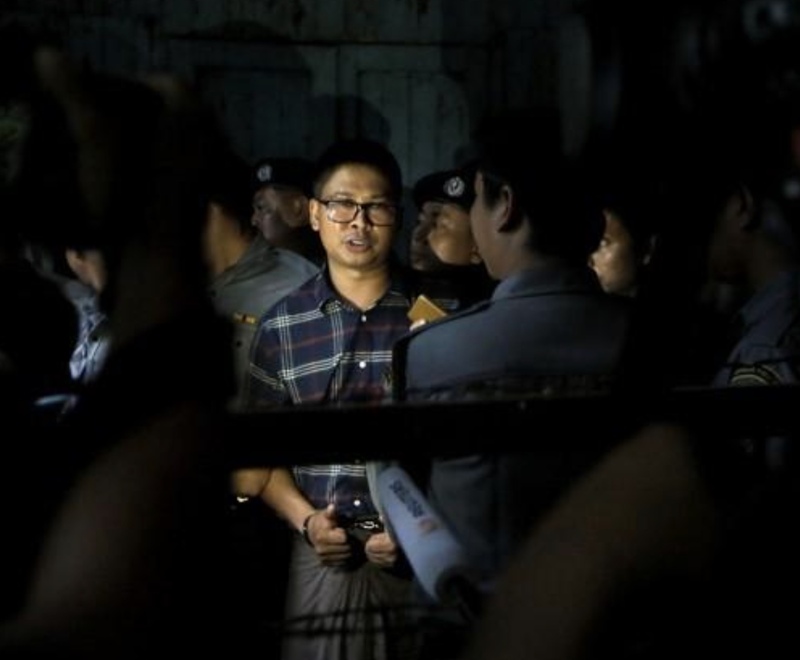 Two journalists covering the ethnic cleansing of Rohingya Muslims were arrested in Myanmar for holding secret documents. Marq Vincent Perez has officially been convicted of federal arson, a hate crime charge, and explosive charges for his attack on a Texas mosque. 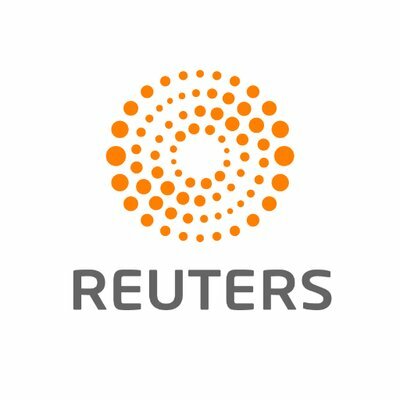 Stellar’s platform and cryptocurrency system is sharia-compliant, meaning the company will now have the ability to spread to the Middle East and other Muslim-majority regions. 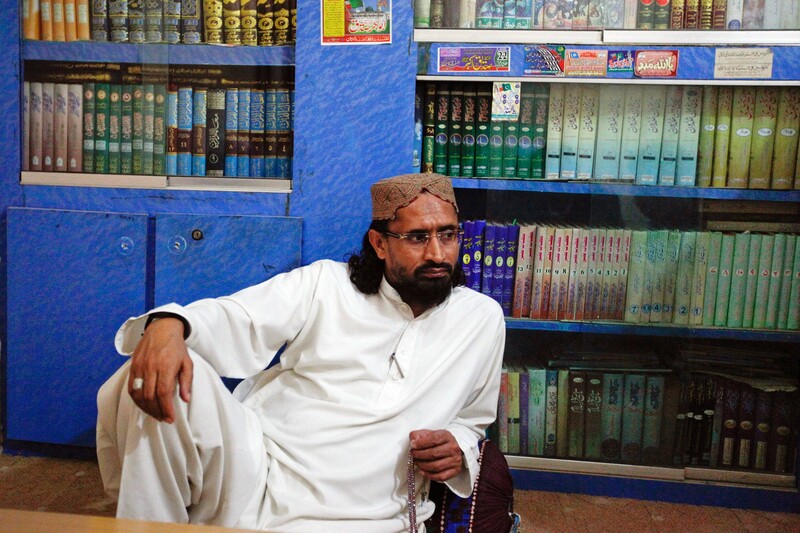 Despite facing charges of inciting violence against Shiite activists, Aurangzeb Farooqi is allowed to run for national political office according to the Pakistani court system. Islam is growing in Belgium while Catholicism is steadily declining in the country. 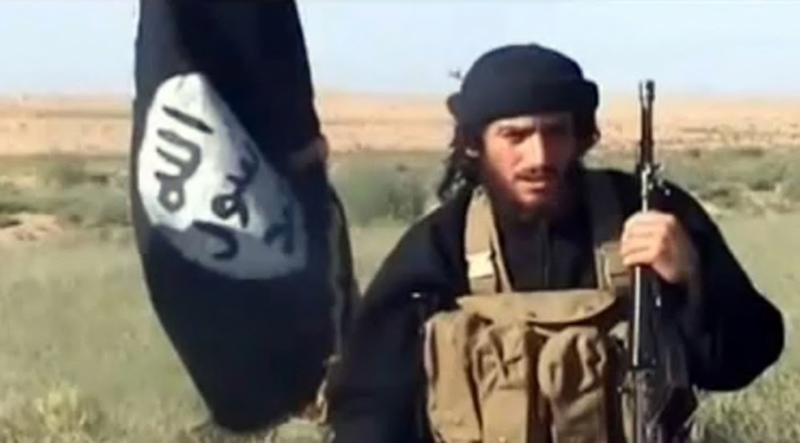 As a result, authorities are often intervening in Muslim regions to fight radicalization. 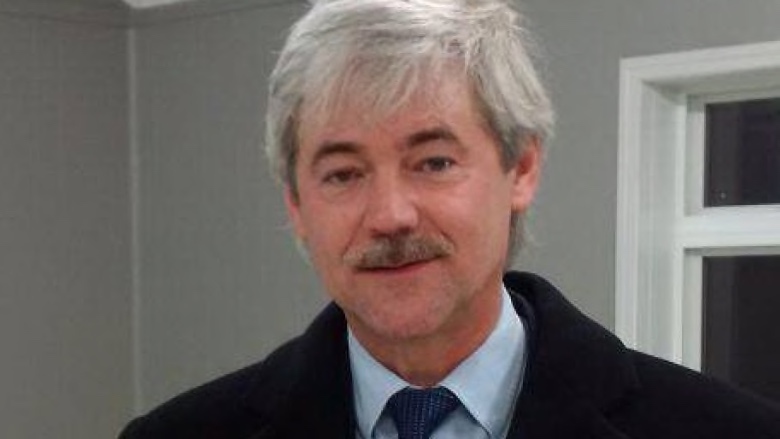 Todd Beasley, the now former candidate of the United Conservative Party, called Islam oppressive, racist, and an evil cult. 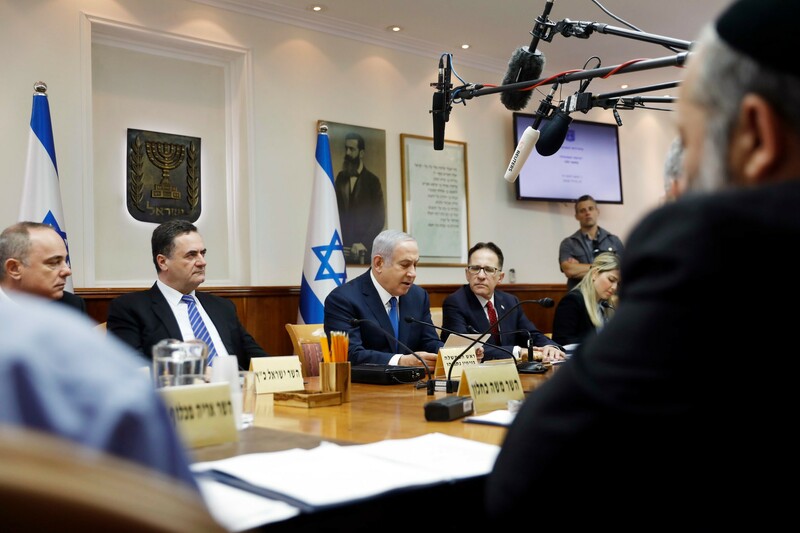 Israel’s parliament will be voting on a law that would make Israel a Jewish nation, and would include changing the status of the Arabic language. 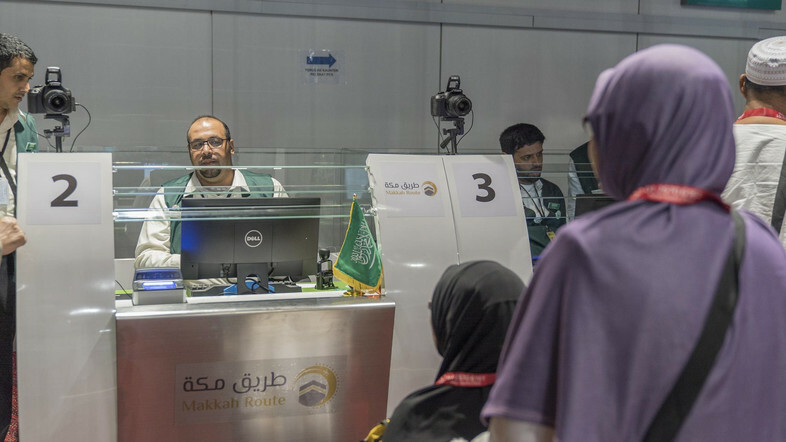 Malaysia is the first country to have the Makkah Road implemented in which pilgrims will be able to travel for Hajj more easily and conveniently. 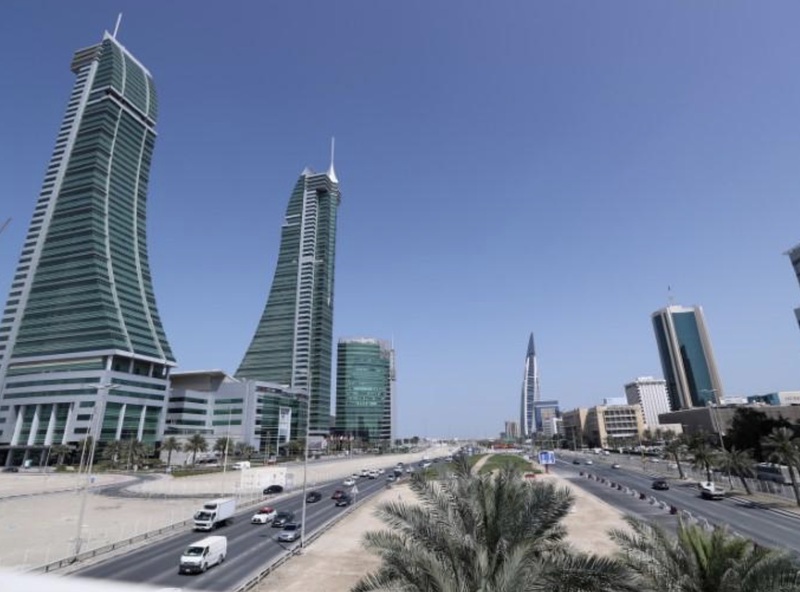 'Billion Dollar Ransom': Did Qatar Pay Record Sum? 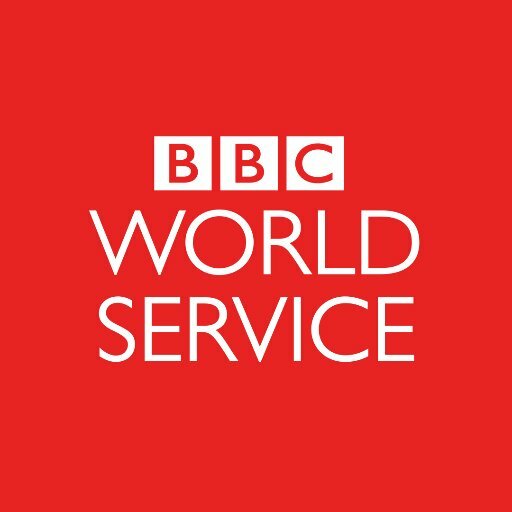 Over two dozen members of a royal hunting party were kidnapped in Iraq in 2015, and BBC states that a sum of over one billion dollars was paid to bring back the hostages. 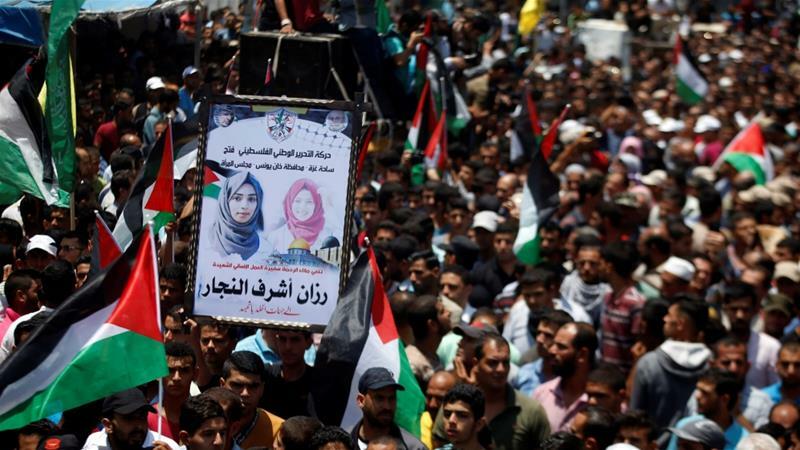 Results of an investigation conducted by Israeli human rights organisation B’Tselem showed that Israeli security forces deliberately shot and killed Palestinian paramedic Razan al-Najjar, despite the Israeli army’s claims that it was an accident. 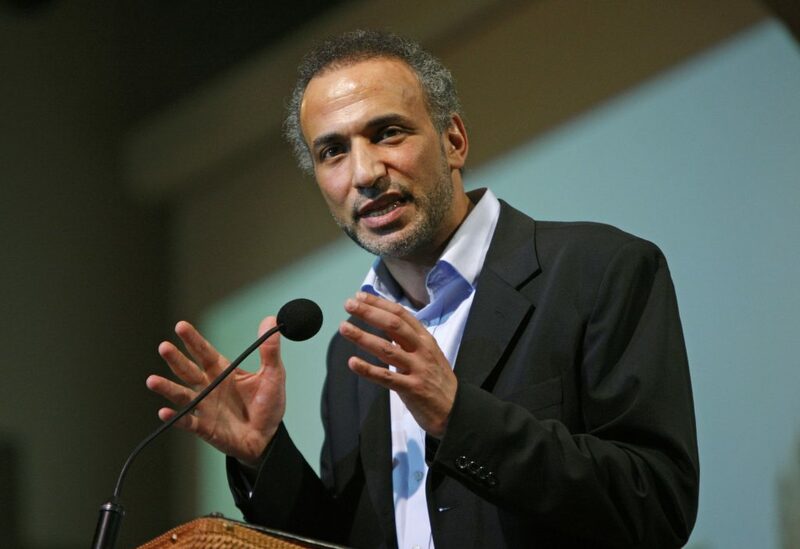 French embassies will denounce the unfair treatment of scholar Tariq Ramadan, who will have another hearing after suffering from severe health deterioration. 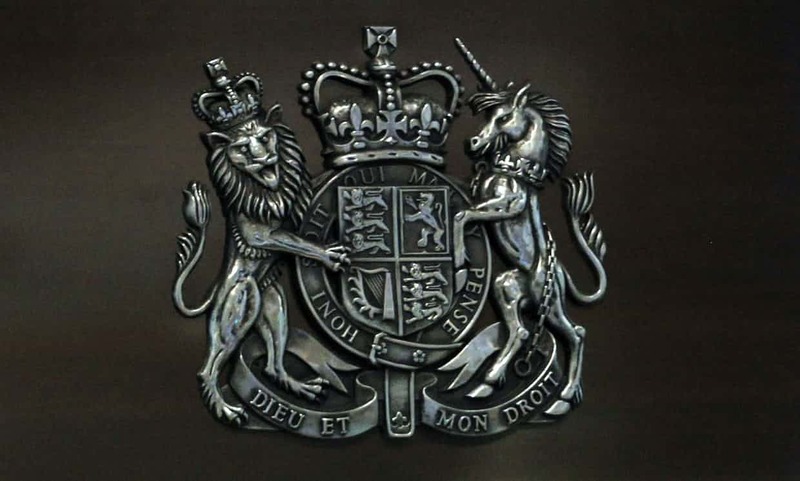 A woman applied to wear a niqab in court, but has been denied due to security reasons according to a Victorian judge. 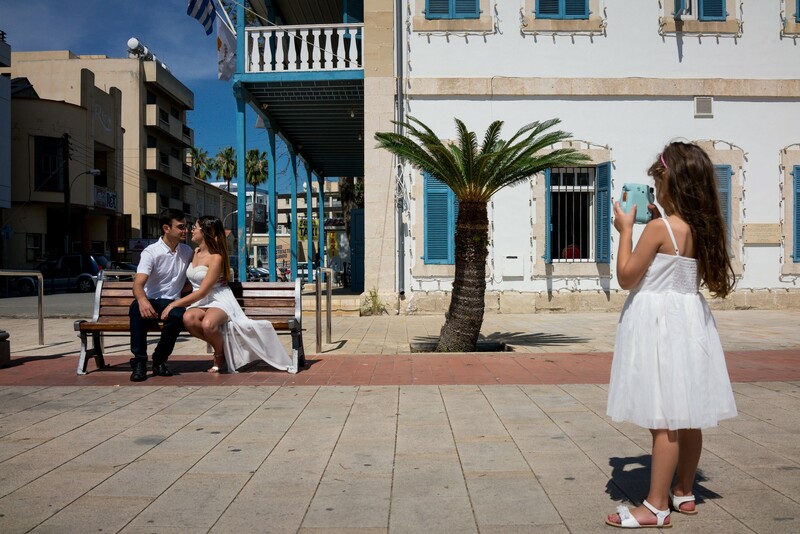 Couples from Lebanon and Israel are traveling to Cyprus to obtain quick civil marriages. 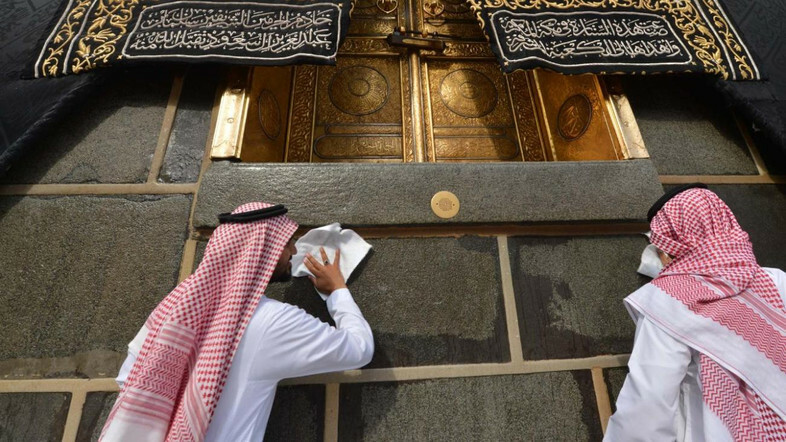 Authorities in charge of Hajj arrangements have announced the two-month plan that will aim to ensure that Hajj goes without complications for both workers and pilgrims. 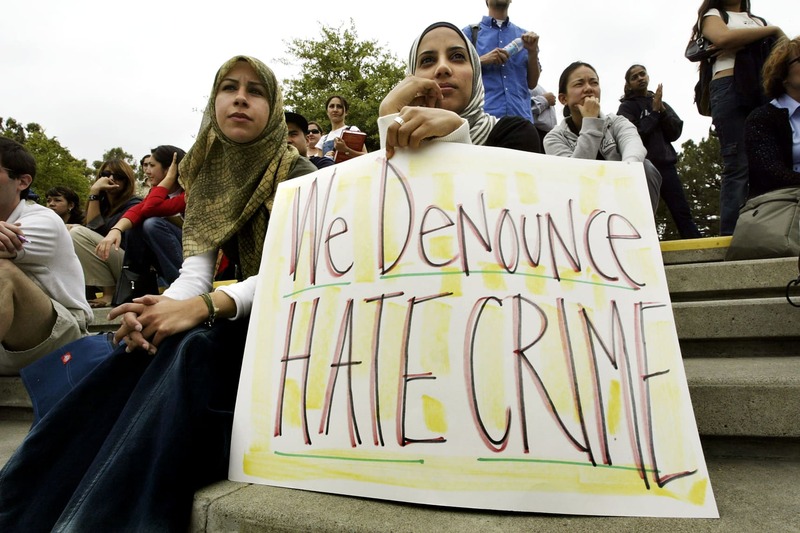 Islamophobia and hate crimes in America have significantly increased, but Muslims Americans are engaging in politics at higher rates too. 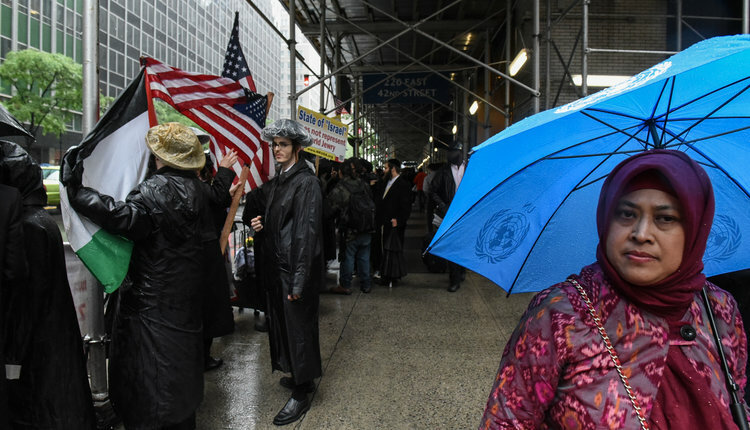 Why Don’t 71% Of New Yorkers Report Religion-Based Discrimination? Many Sikhs, Muslims, and Jews tend to not report discrimination they face because they fear possible backlash and not being taken seriously. 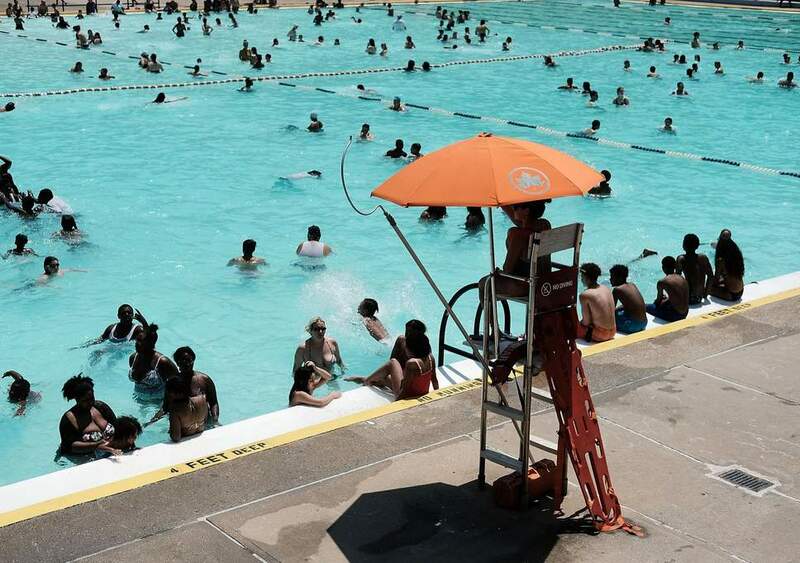 The Mayor of Wilmington, Mike Purzycki, has apologized to the Muslims who were forced to leave a public pool, stating the incident happened out of poor judgment. 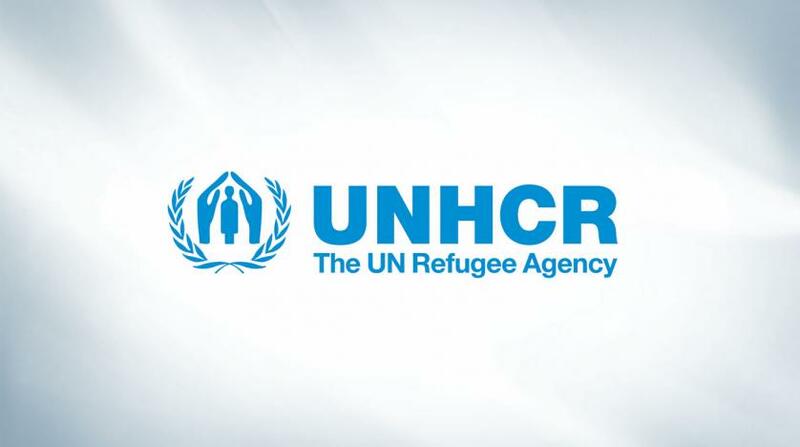 United Nations High Commissioner for Refugees (UNHCR) Resident Representative in Jordan Stefano Severi denied that the reduction in aid aims to push Syrian refugees into going back home. Instead, the UN official asserts that the reason behind the reduction is the shortage in funding. 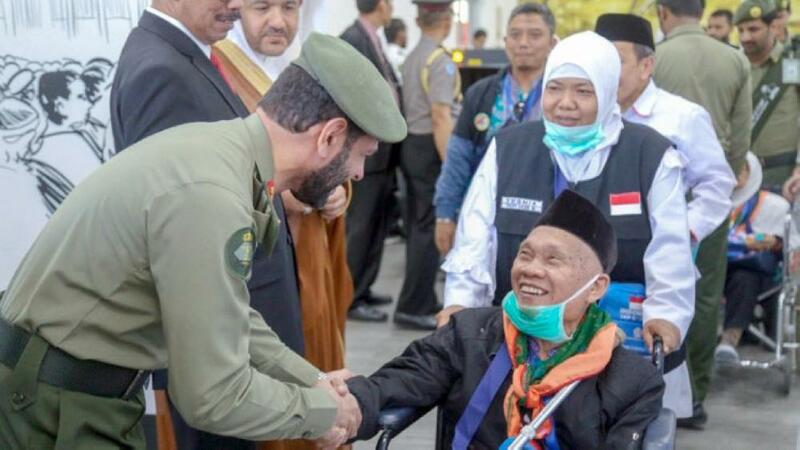 Saudi Arabia received its first batch of Iranian pilgrims, arriving through Prince Muhammad Bin Abdulaziz International Airport in Madinah. The rest of the 85,000 plus Iranian pilgrims will arrive at King Abdulaziz International Airport in Jeddah on July 25. Two Shi’ite villages have been evacuated in Syria and more than seven thousand people are reported to have left the areas. 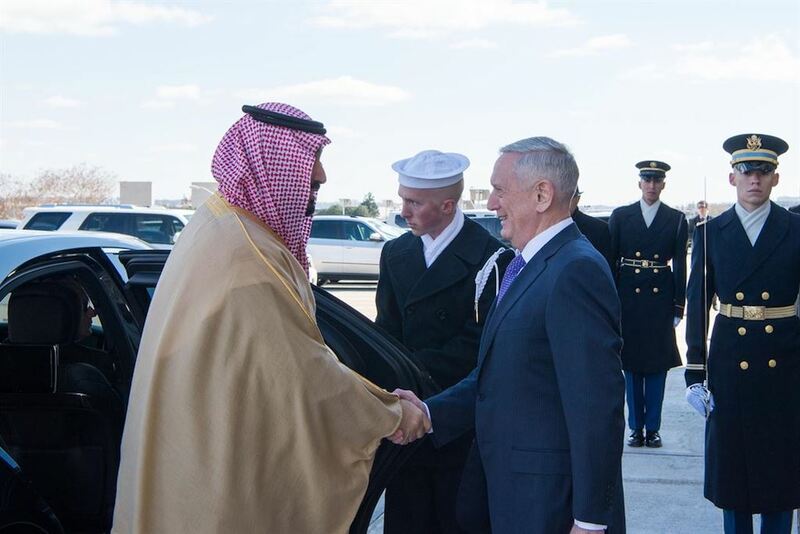 Saudi Arabia and the United Arab Emirates team efforts in Yemen will only benefit Iran in the end. 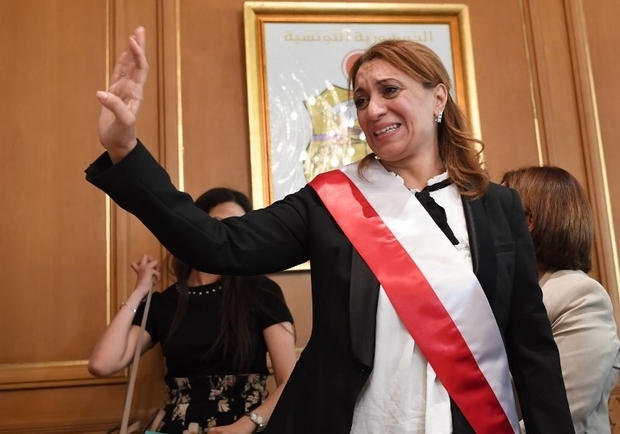 The number of women in politics has increased with Islamist movements in parties, such as in the Muslim Brotherhood in Egypt. 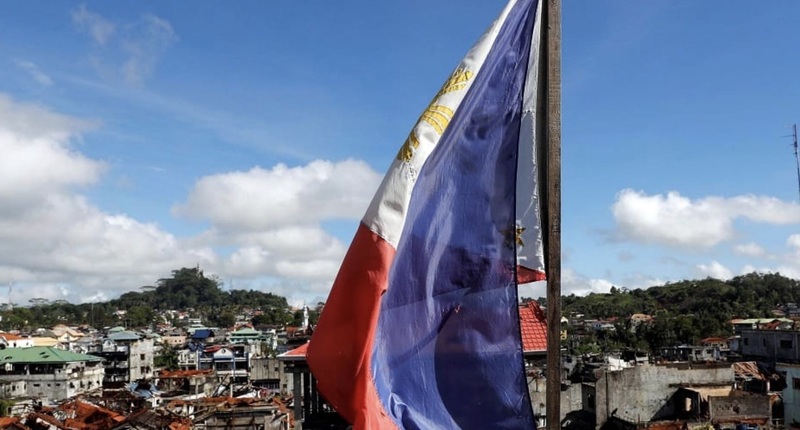 Manila is struggling to restore the destroyed city of Marawi after its siege by members of the Islamic State. 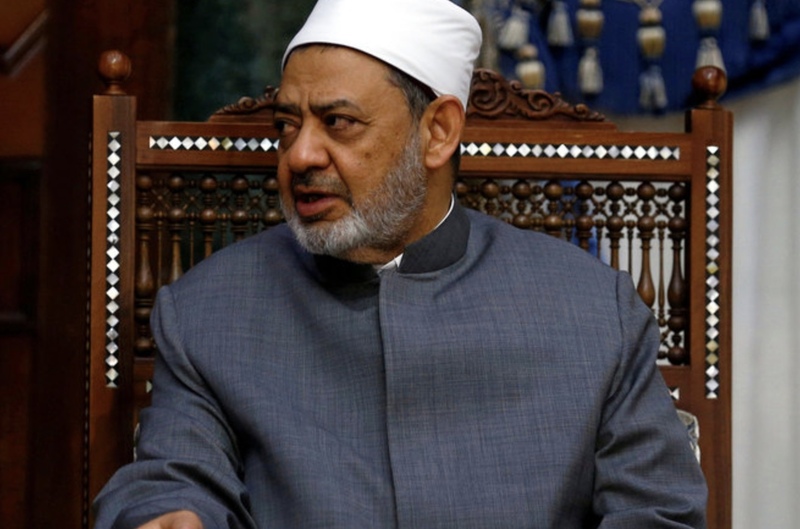 A committee in the Egyptian parliament has passed a draft law that gives the right to issue fatwas to the Ministry of Religious Endowments’ General Fatwa Department, resulting in a growing dispute between the department and the religious authority Al-Azhar. Houthi rebel chief conditions passing over the control of the Hodeidah Port, a key port in Yemen, to the UN on the Saudi-led coalition forces stopping their aggression against the port. 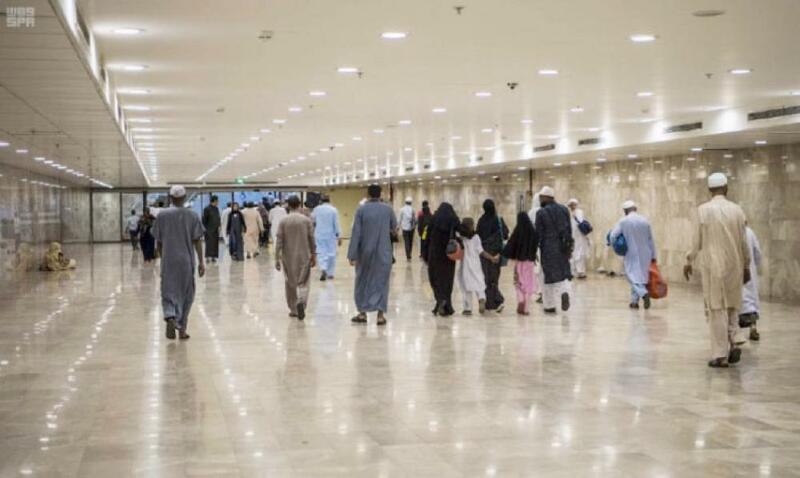 Senior official from the Madinah Development Authority said to Okaz that the four pedestrian tunnels will help visitors to reach the Prophet’s Mosque easily and comfortably. 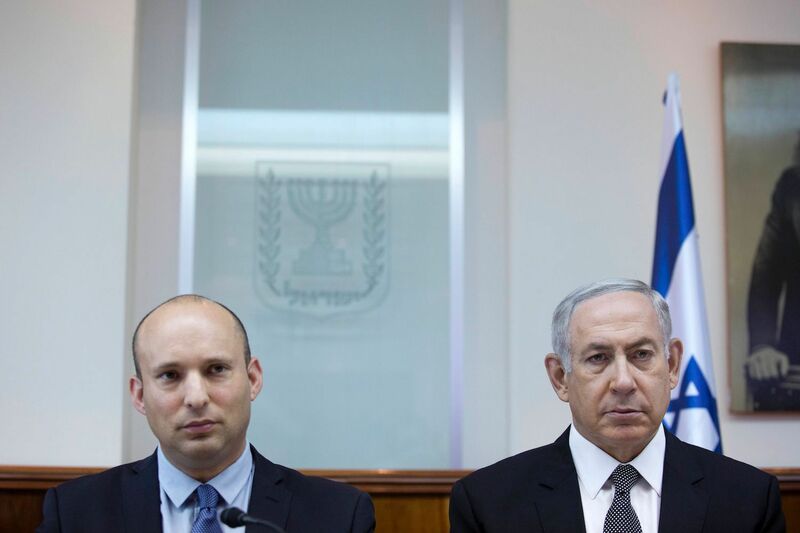 Many are criticizing the Israeli Parliament passing legislation that has officially declared Israel as a Jewish state. 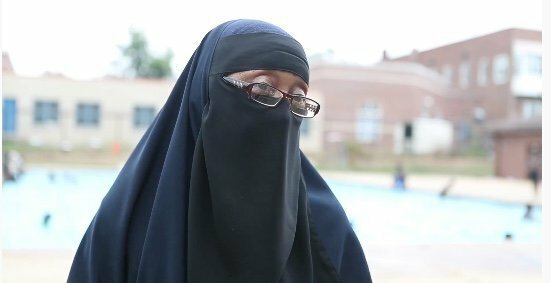 Tahsiyn Ismaa’eel states that a public pool staff member was anti-Muslim after she and the children she was in charge of for a summer camp were asked to leave for wearing clothes in the pool. 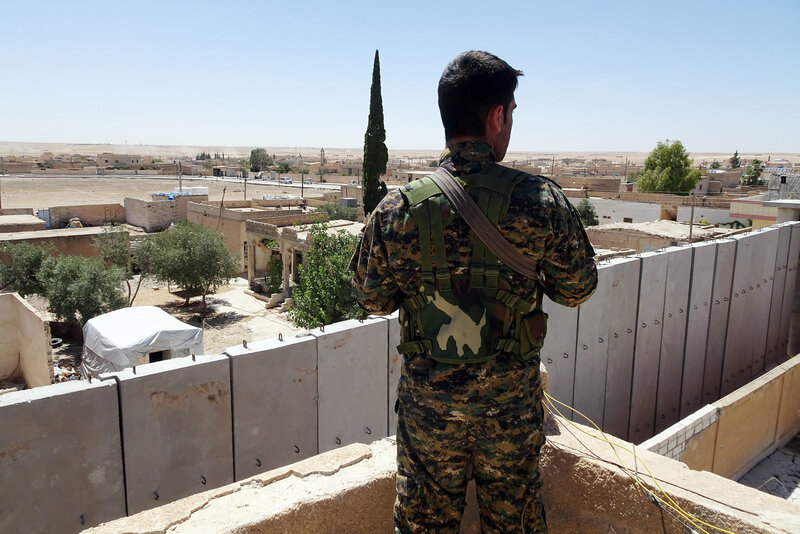 Suspects that are allegedly members of the Islamic State are being held in makeshift prisons in Syria, but these prisons are most likely only temporary, which can possibly lead to a threat to global security. 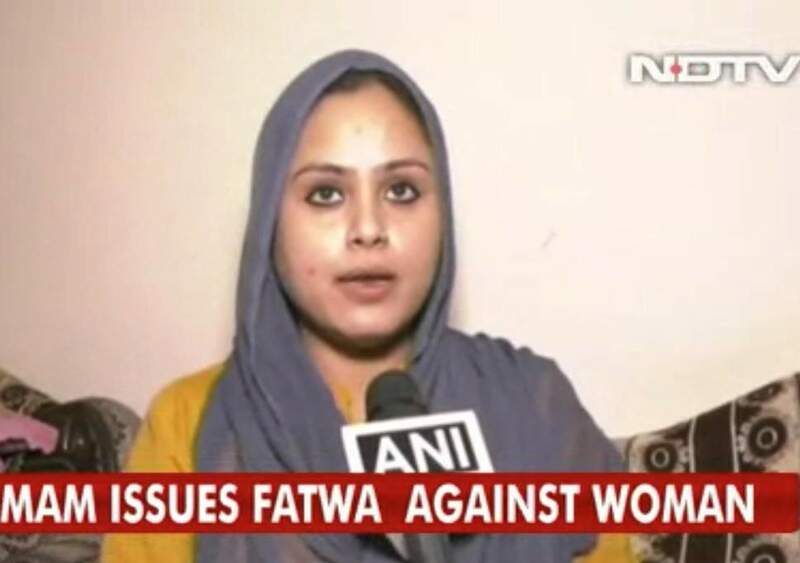 In India, Nida Khan campaigns against the use of “triple talaq” instant divorce in Muslim communities, and she has become a subject of fatwas by prominent clerics. 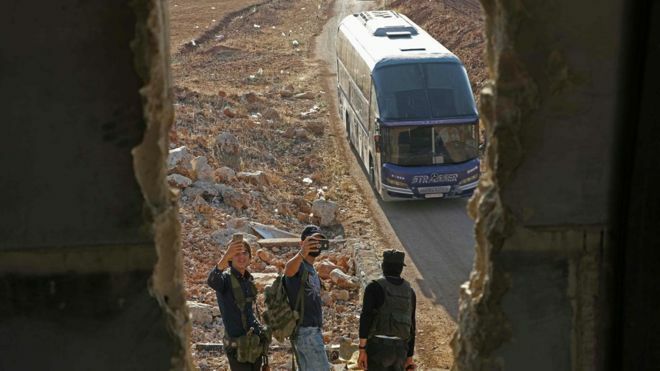 Evacuation of the last besieged pro-government towns occurred under the condition that the government release rebel prisoners. 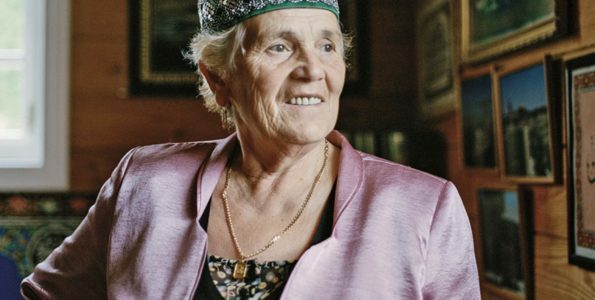 Huda Shaarawi, an Egyptian feminist, is featured in African Women Who Changed the World, a new eight-part series that brings to light stories of important African women in history. 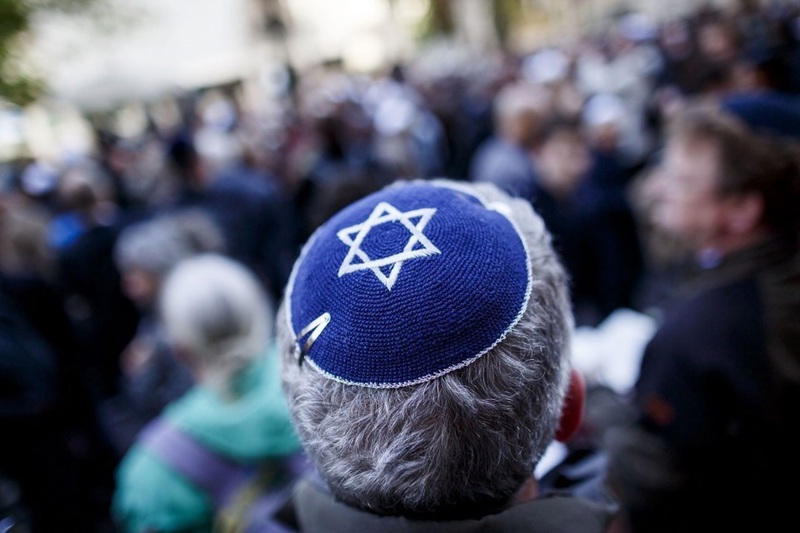 The far-right Freedom Party of Austria has proposed registering Jews and Muslims with the government for eating kosher or halal meat. 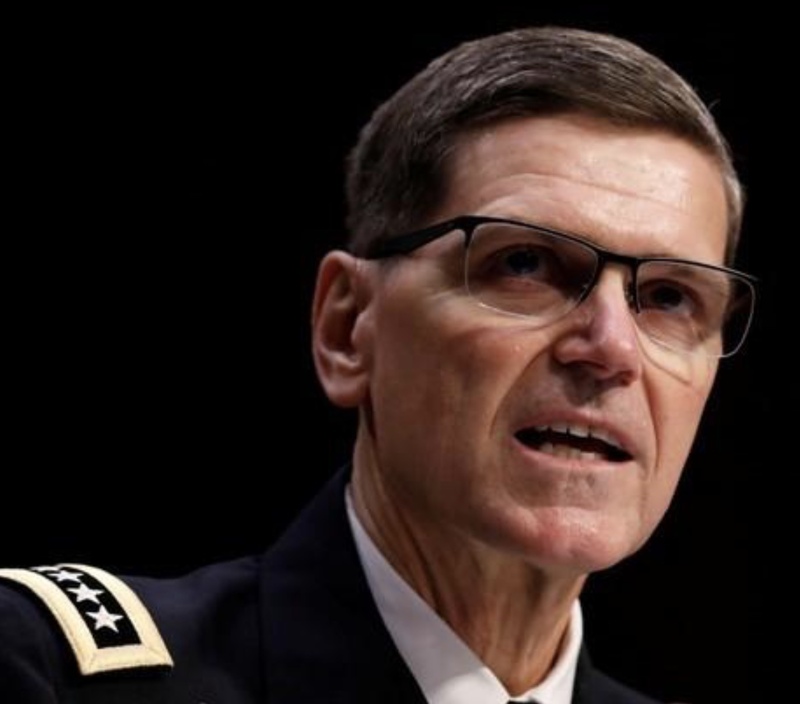 Four days after the conflict was discussed, a top U.S. General said he did not receive any new orders in regards to Syria. 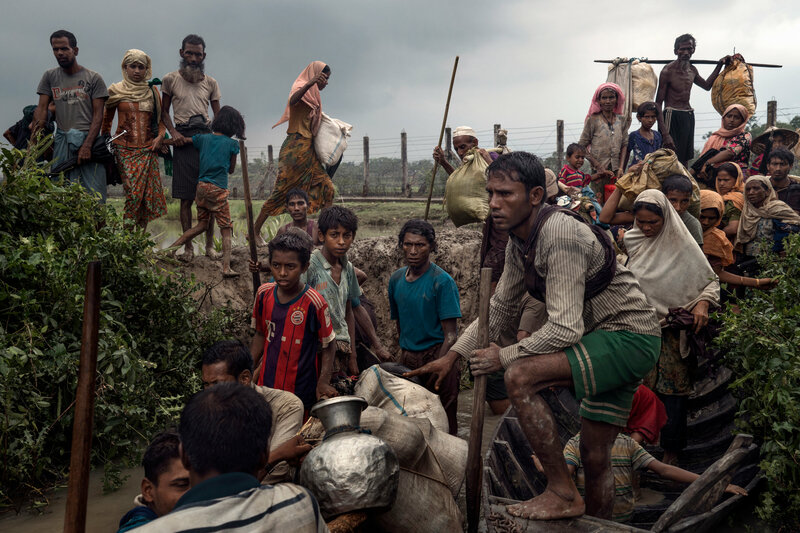 After getting hundreds of testimonies, Fortify Rights says the Myanmar military plotted the ethnic cleansing of Rohingya Muslims for months before executing the plan. 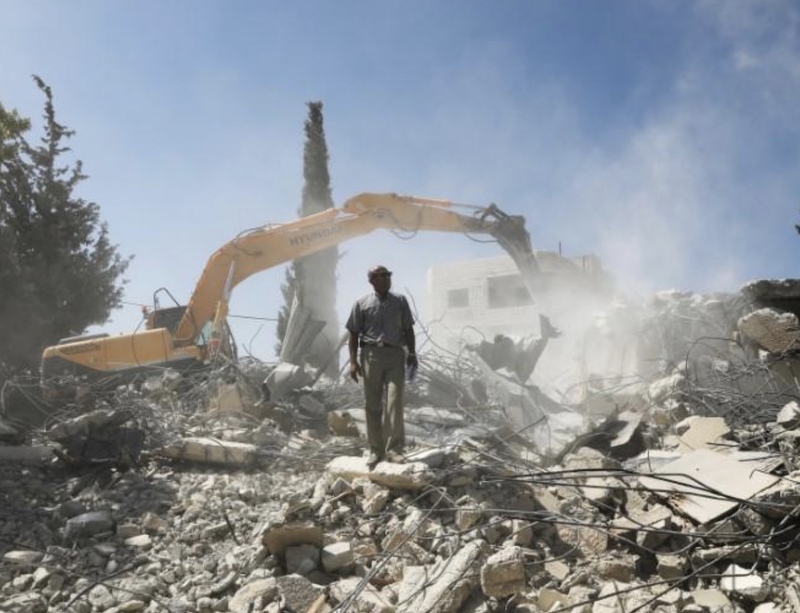 Two Palestinian families demolish their own homes after losing a land ownership case in Israeli court. The prospect of Israeli settlers moving into their homes was less favorable than destroying them. Muslim televangelist Adnan Oktar and 168 of his followers were arrested for many crimes, including blackmail and kidnapping. 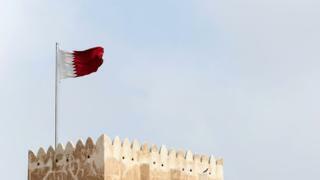 Saudi Arabia signed an agreement with Spanish state-owned shipbuilder Navantia to build five warships for the kingdom. 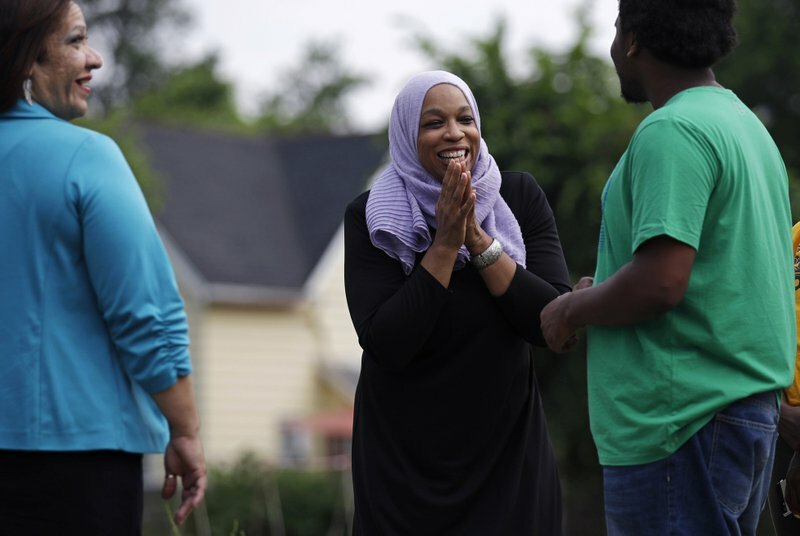 Large numbers of Muslim Americans are running for statewide or national office this election cycle. 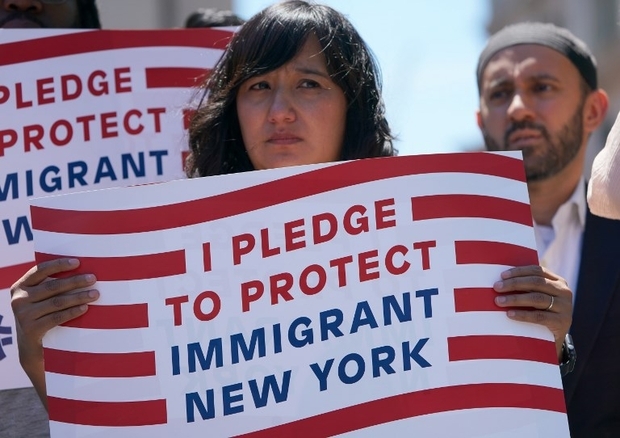 The Muslim civil rights group Emgage estimates that as many as 100 Muslims filed to run for elected office this year. 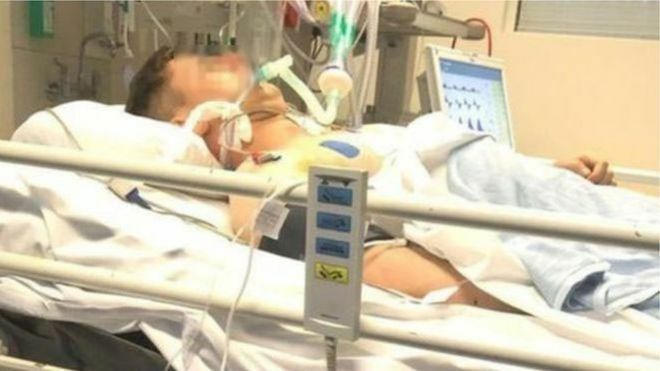 An eighteen year old man pleads guilty for attempting to murder a Syrian refugee. 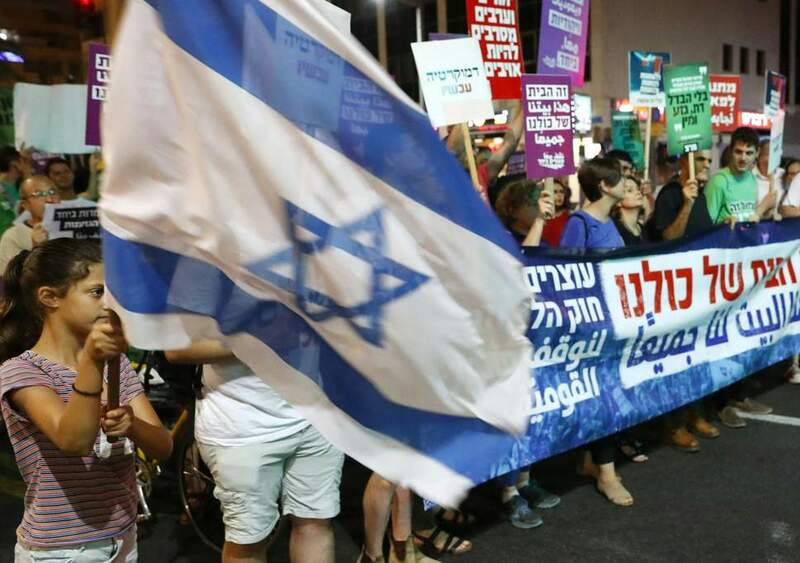 Thousands of Israelis in Tel Aviv protested the proposed legislation that would officially make Israel a Jewish state. 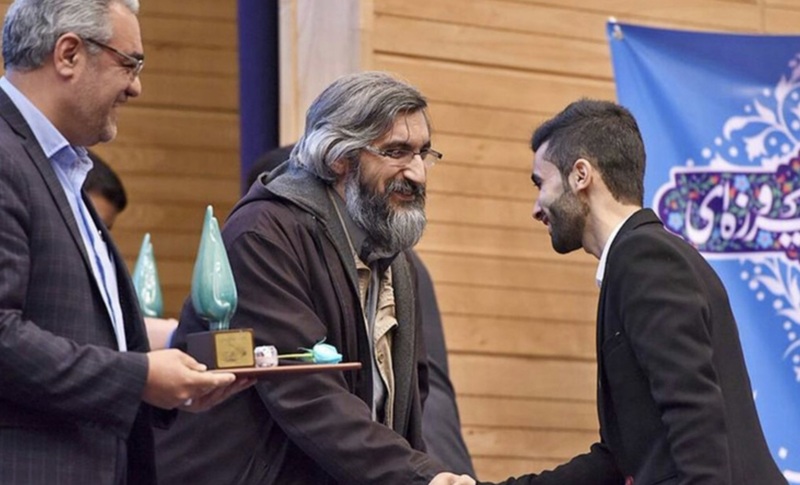 The new generation in Iran identifies as conservative yet are more tolerant and open to new ideas, wanting a change from the older hard-liners that have controlled the country. The Imam who performed the ceremony stated that it was intended to encourage young couples to start families, and to help with the costs of a wedding. 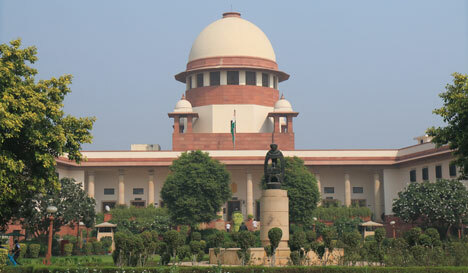 Muslim groups of the Ram Janmbhoomi-Babri Masjid, asked for a plea from the supreme court in regards to the Masjid’s title dispute. 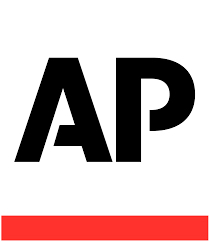 The dispute comes from the 1994 verdict that a mosque was not integral to Islam. 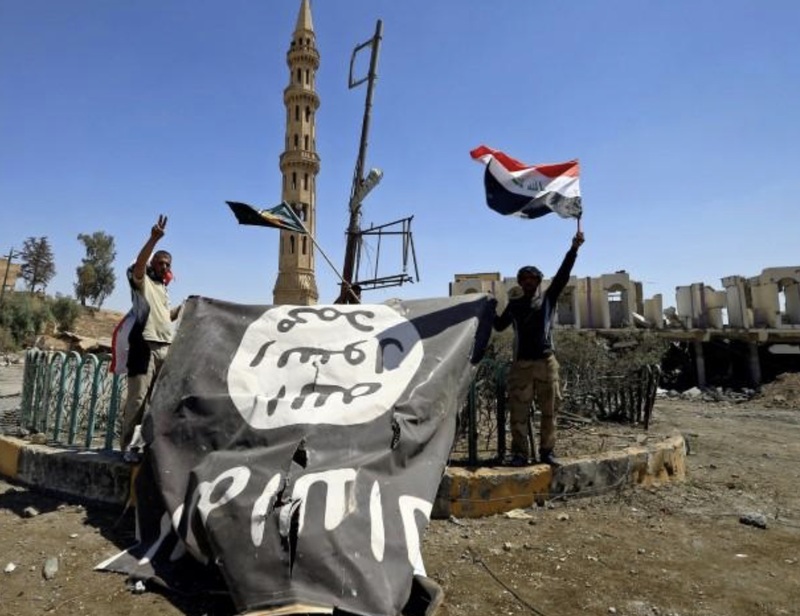 Contrary to what Donald Trump says about the eradication of the Islamic State in Syria, intelligence reports suggest that the IS will remain a threat to security for a long time. 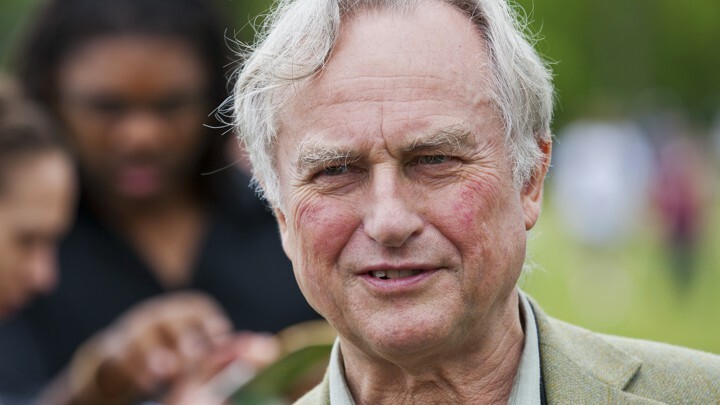 Sociolinguists explain people’s attitudes associated with certain languages after Richard Dawkins tweeted how he believes the phrase ‘Allahu Akbar’ sounds aggressive. 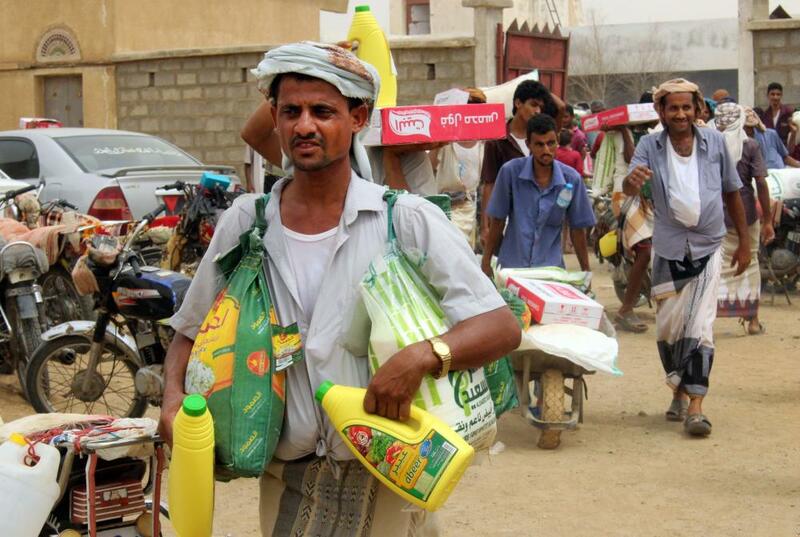 The war in Yemen has widely displaced people in the past three years, with many Yemeni refugees fleeing to a South Korean resort island. 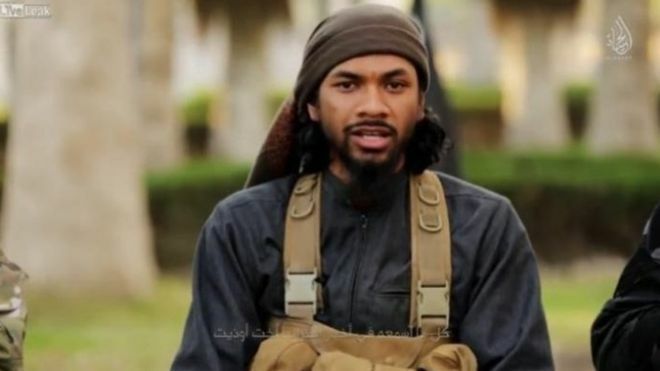 A Turkish court ruled against extraditing Australian jihadist Neil Prakash, who admitted to contributing to the plotting of terrorists activities in Australia and faces terrorism charges in his home country. 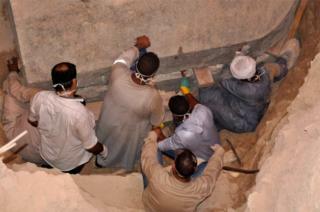 Archaeologists in Egypt found a massive black granite sarcophagus in Alexandria, untouched for 2,000 years. 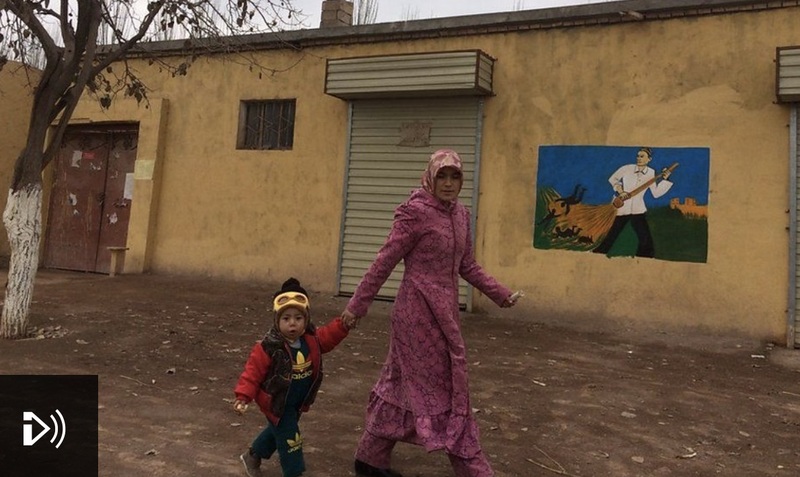 Omer Kanat discusses the separation of and discrimination against ethnic Uighur families in Xinjiang. 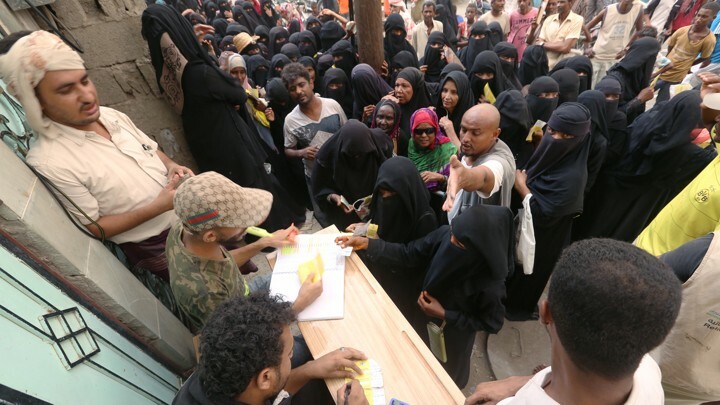 A proposal to prevent chaos over the port city Hodeidah needs to be agreed upon by rebel Houthis and the Saudi- and Emirati-backed coalition. Americans must continue to fight against the Muslim ban to ensure that the country maintains its core values of liberty and equality. 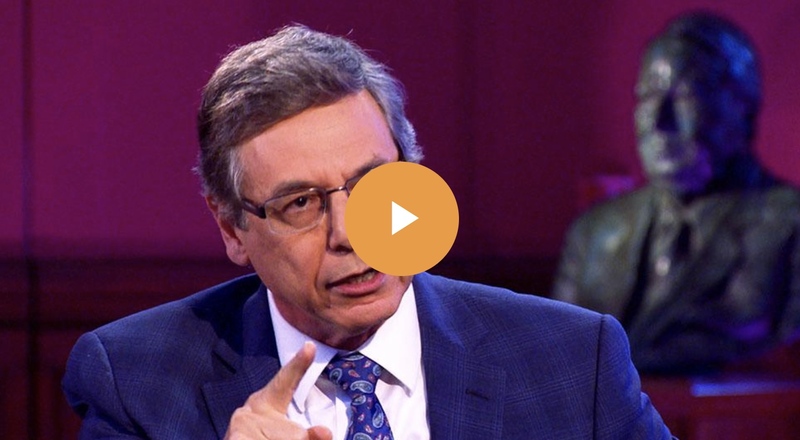 Israel’s former deputy foreign minister placed the blame for the recent bloodshed in the Gaza Strip solely on Hamas, claiming that Palestinians represent a “culture of terror”, while justifying the killing of more than 130 protesters, journalists and medics by Israeli forces. Can This Progressive Woman of Color Pull Off an Ocasio-Cortez-Style Upset in Massachusetts? 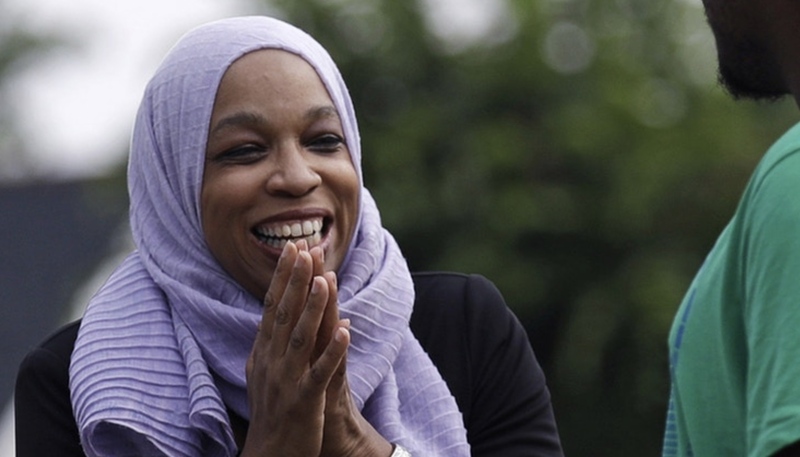 Tahirah Amatul-Wadud is hoping to defeat a long-time Democratic representative in the House in Massachusetts, wanting to create a progressive movement in politics. 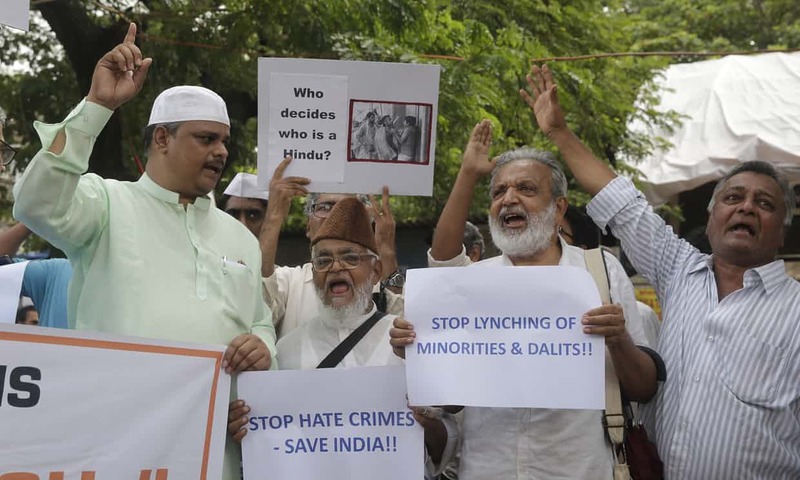 Supporters of Prime Minister Narendra Modi have been suspected of lynching Indian Muslims and attacking those who speak out against the lynchings. 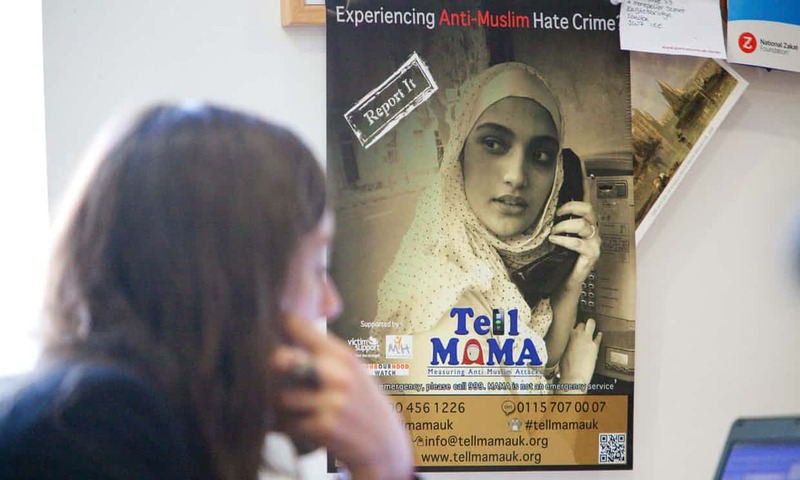 There has been a 26% increase in anti-Muslim attacks in the UK compared to the previous year’s findings. Muslim women are targeted more often than Muslim men. 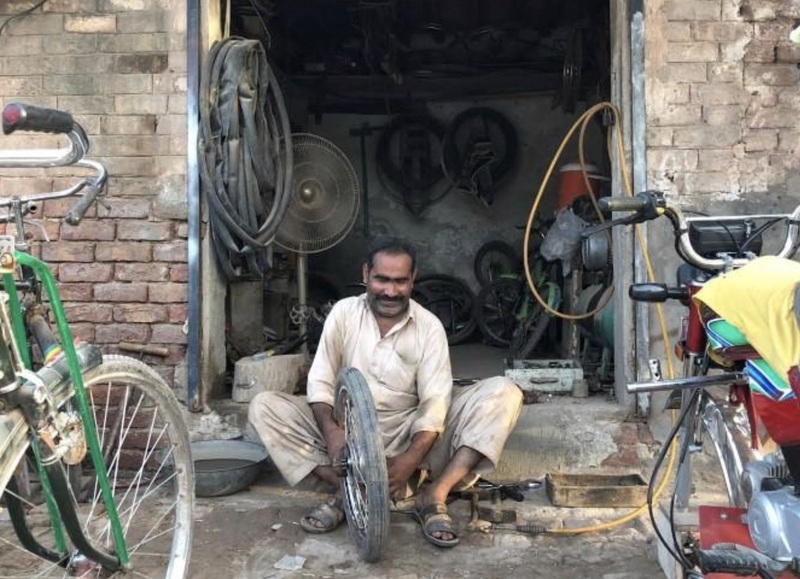 The Punjab province of Rabwah contains a large population of Ahmadi Muslims who cannot participate in Pakistani elections due to discriminatory laws. 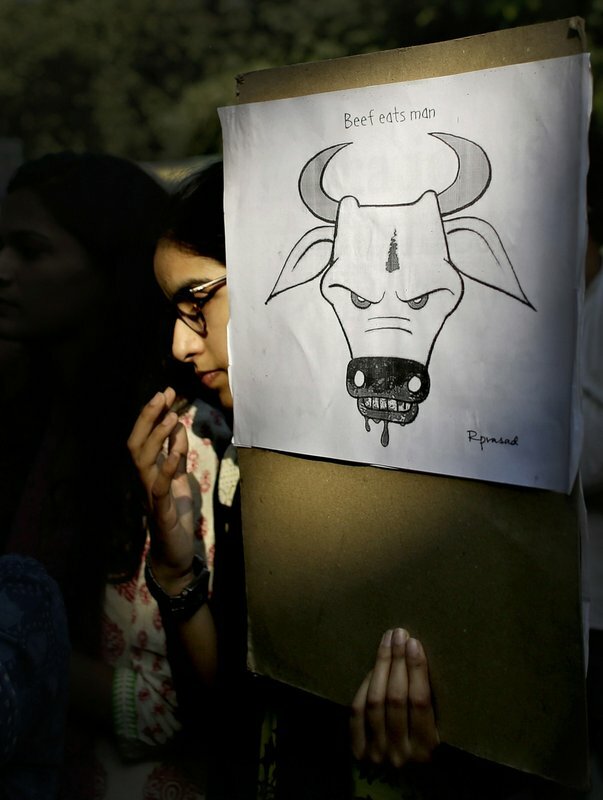 In India, mob attacks targeting Muslims have become a trend since the election of the Hindu nationalist party in 2014. 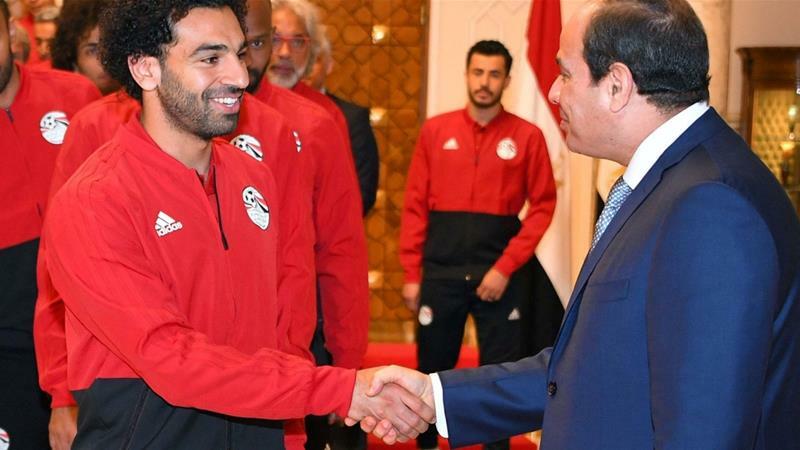 The Egyptian soccer team was highly politicized during the FIFA World Cup, often using Mohamed Salah as propaganda for publicity. 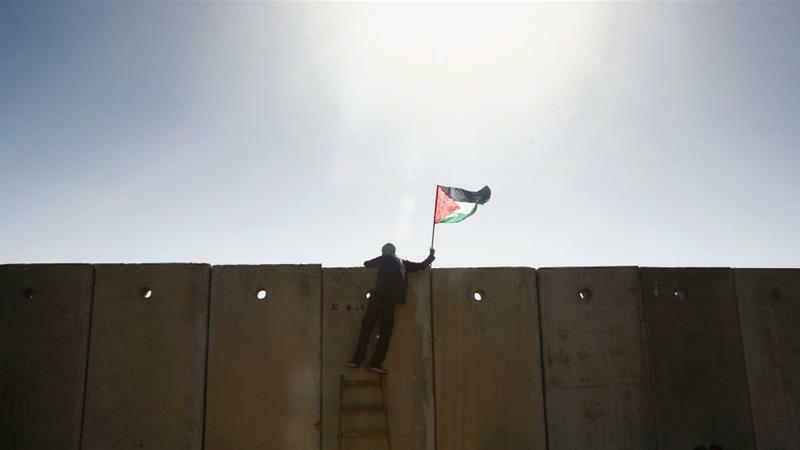 Palestinian victims will now have access to outreach activities and public information due to the International Criminal Court’s order. 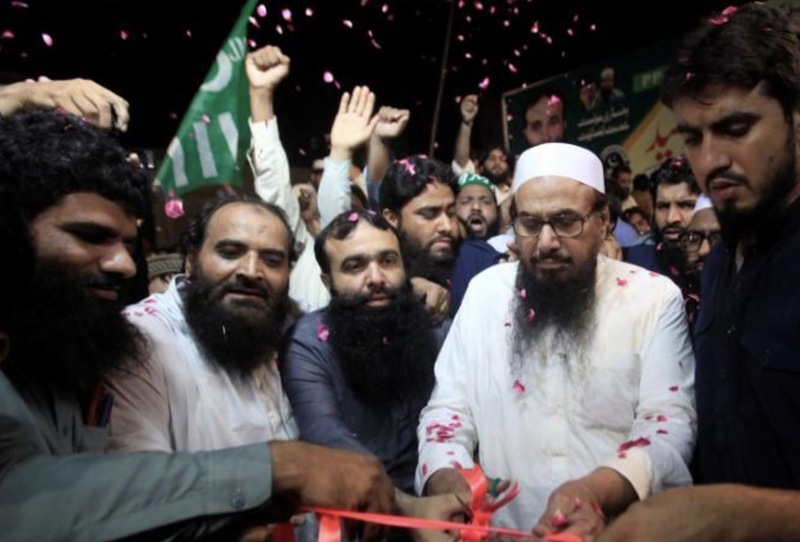 Islamists are becoming dangerously popular and encouraged in Pakistani politics and elections. 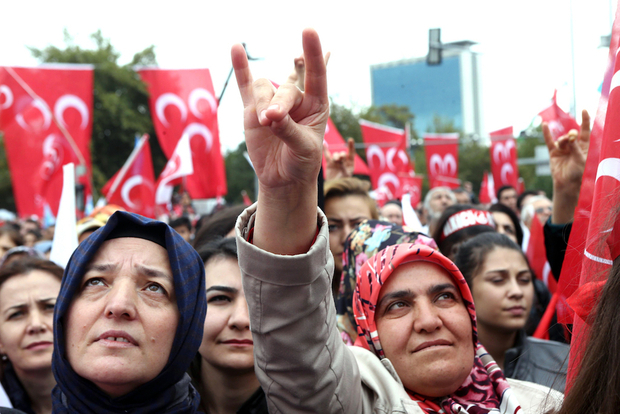 Turkey’s ultra-nationalists, or ‘idealists,’ have gained popularity and power in the nation’s politics and amongst its people. 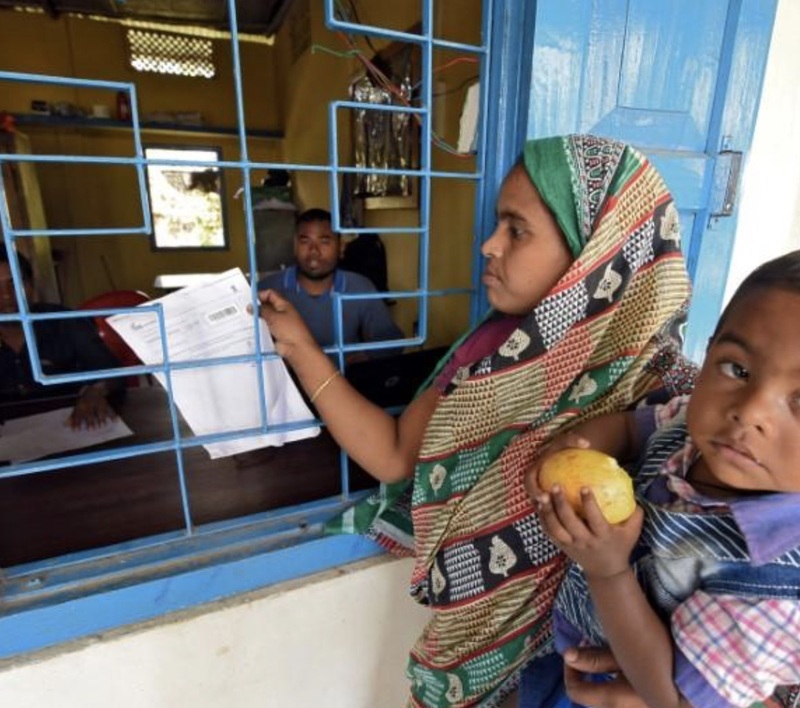 Muslims in India have been accused of being alleged illegal immigrants as a part of Modi’s campaign promise to have Muslim immigrants from Bangladesh forced out of the country.